You cats are something else! Beautiful photo and the quote goes so well with it. 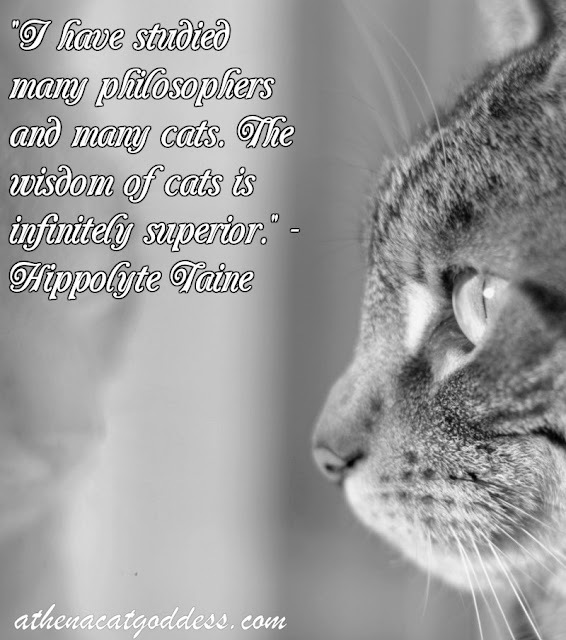 Cats rule the world...we humans just didn't know it until the internet! LOL! Such a gorgeous shot and a lovely quote! Frame-worthy! Love this quote! So true, thanks for the share! 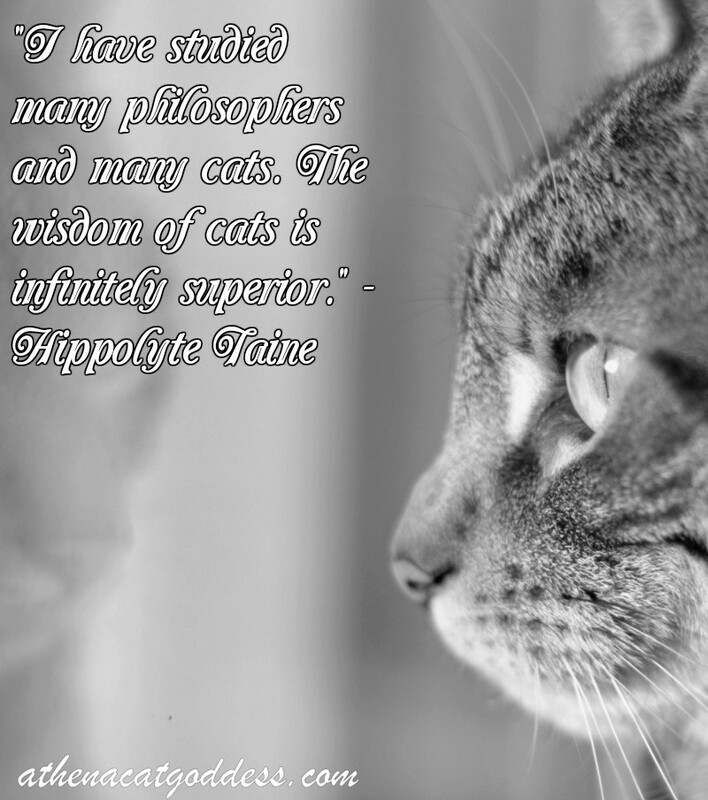 We would have to say that you kitties definitely are smarter than most of the philosophers we know!! Great words for wordless Wednesday! also very nice profile, Athena. So true, and that picture is just exquisite! I don't have a cat in my home, but I have no problem agreeing with you. That is so, so true! And we love this photo of you, sweet Athena!